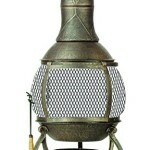 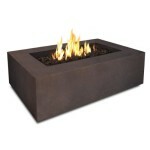 At Best Fire Pits we offer a wide selection of outdoor fire pits and fireplaces to suit all budgets. 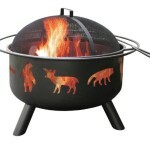 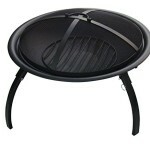 You can extend your summer season with a fire pit. 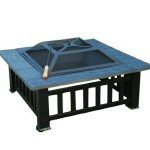 Also extending your patio or deck season is probably the cheapest way to get more living space.